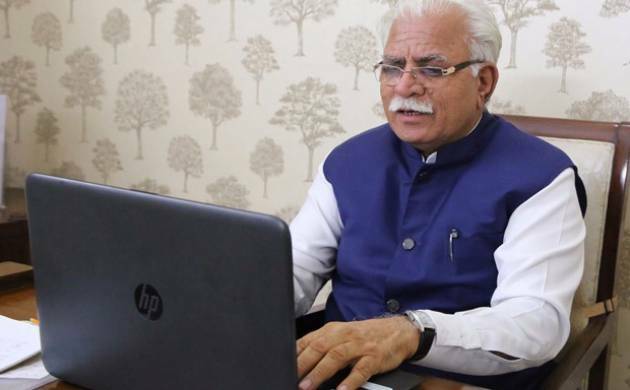 Heading towards a digital era, Haryana government on Sunday connected 100 villages with Wi-Fi services and decided to rename all common service centres (CSCs) opened in urban and rural areas as well as E-disha centres as “Atal Seva Kendras” at district headquarters. This was announced by Chief Minister Manohar Lal Khattar while launching 53 new IT services pertaining to six departments on “Good Governance Day”. With the introduction of new IT facilities, citizens would get 170 e-services through “Atal Seva Kendras” in the state. He also launched “Knowledge Warehouse” set up in Gurgaon to promote start-ups through video-conference. A single platform will be provided to 40 start-ups at this warehouse which has been set up with the joint efforts of HARTRON and NASSCOM. The number of seats would be increased from 40 to 80.